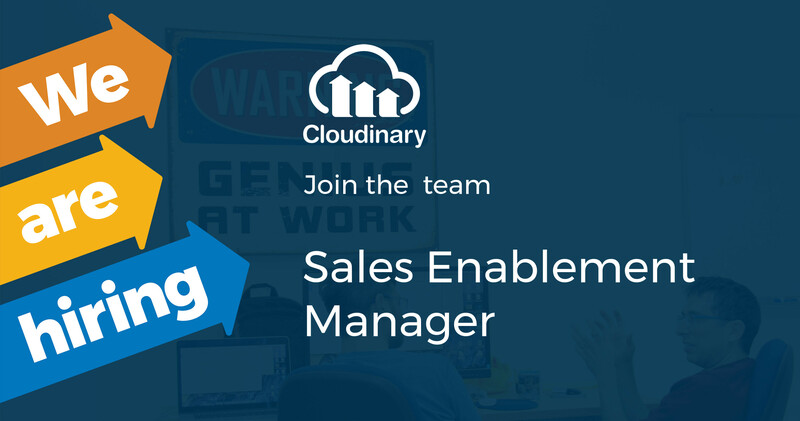 Partner with Sales Leadership to identify knowledge and skills gaps across the sales teams; determine opportunities for sales enablement and conduct on-going needs assessments. Design and implement comprehensive initial onboarding and ongoing training programs with a 30-60-90 day plan for sales team members at all levels, including specific curriculum and role-based learning paths based for AEs, SDRs, BDRs and Sales Engineers. Develop content that differentiates Cloudinary and solves customer pain points. Proven track record of working with and influencing all levels and departments of the sales organization, extended teams, and command respect.